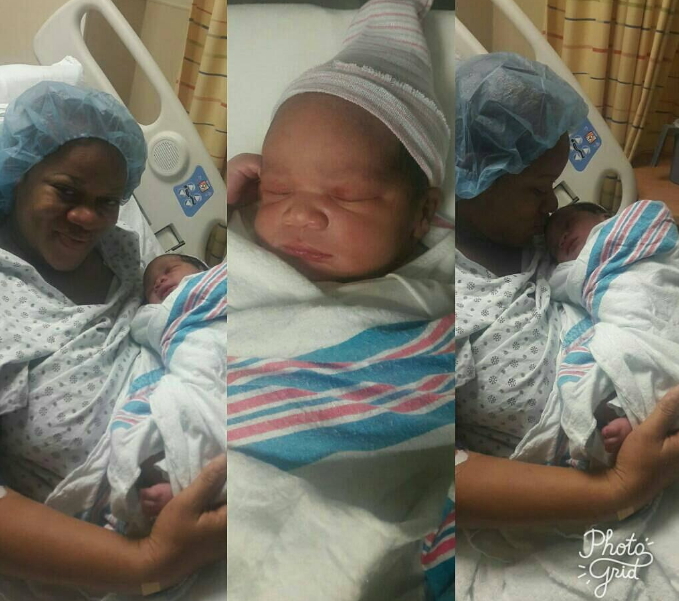 Popular Nollywood actress and movie producer, Uchenna Nnanna has delivered her second child in the United States of America. The actress whose husband is based in Spain has just put to bed in New York. 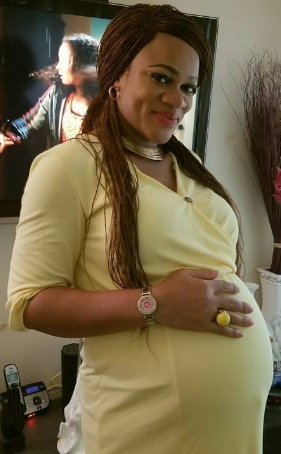 Congrats to the actress and her family especially big brother Kamsi.